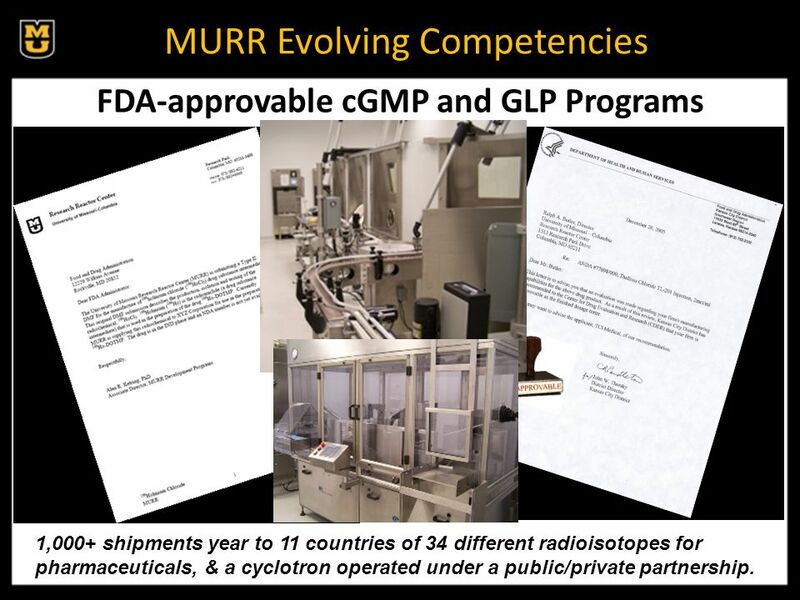 5 MURR Evolving Competencies FDA-approvable cGMP and GLP Programs 1,000+ shipments year to 11 countries of 34 different radioisotopes for pharmaceuticals, & a cyclotron operated under a public/private partnership. 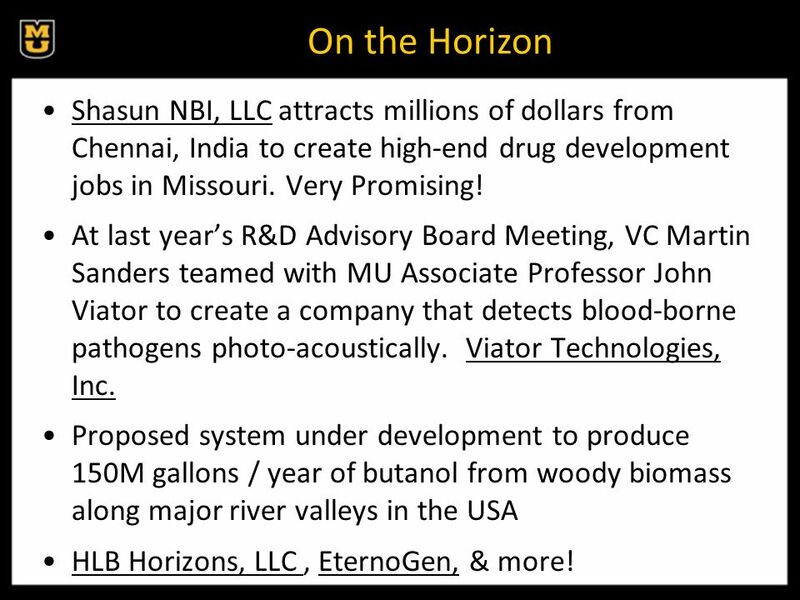 9 On the Horizon Shasun NBI, LLC attracts millions of dollars from Chennai, India to create high-end drug development jobs in Missouri. 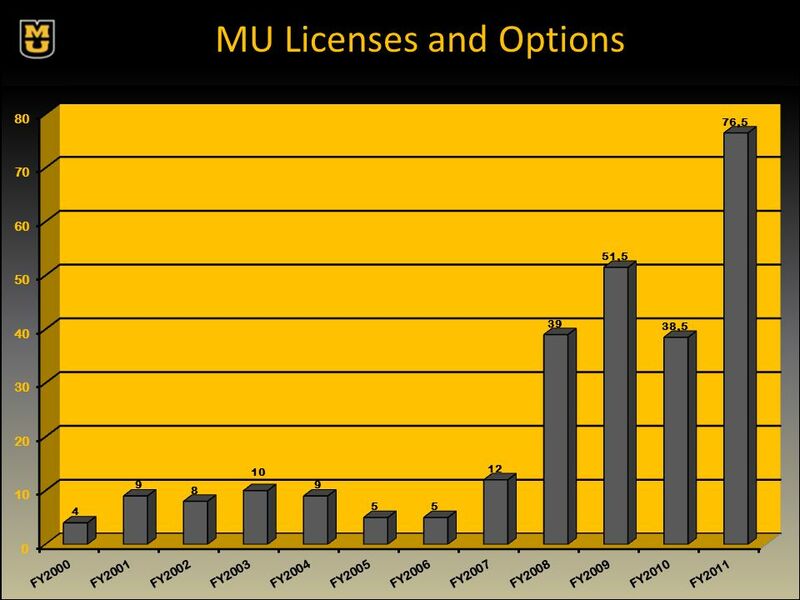 Very Promising! 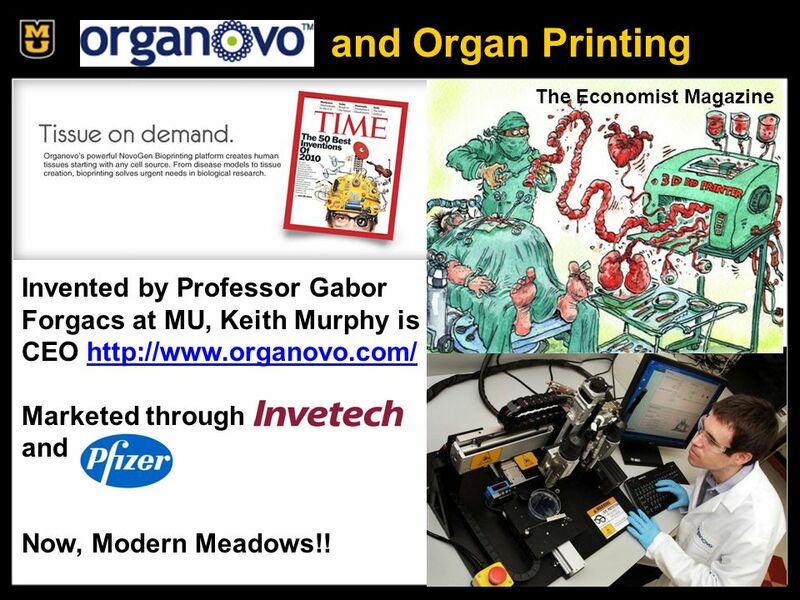 At last years R&D Advisory Board Meeting, VC Martin Sanders teamed with MU Associate Professor John Viator to create a company that detects blood-borne pathogens photo-acoustically. 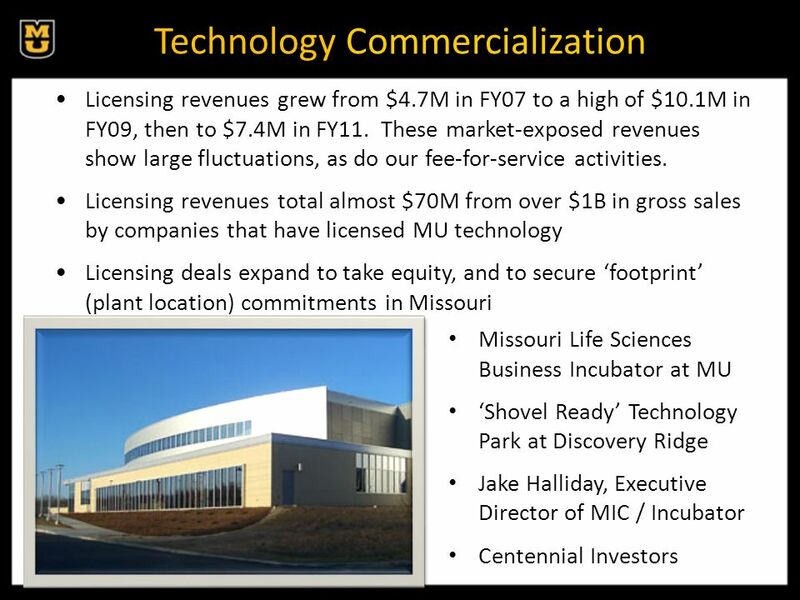 Viator Technologies, Inc. 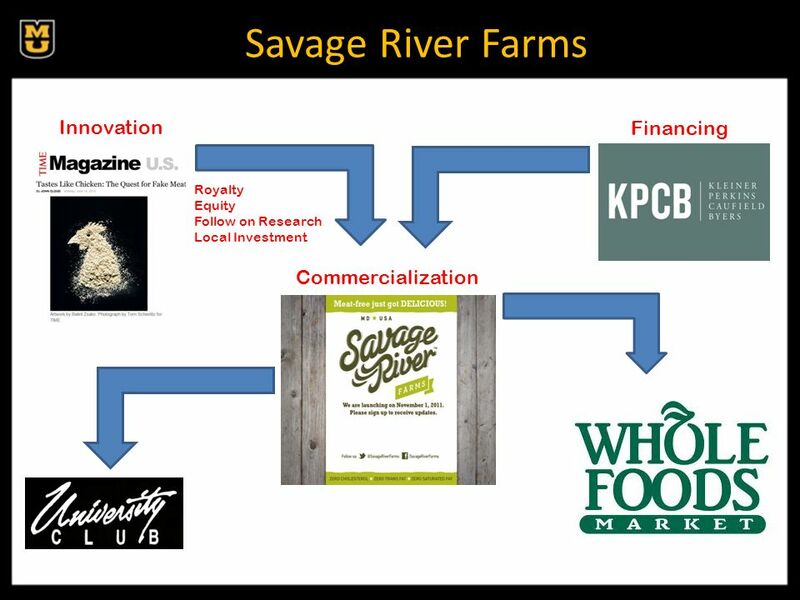 Proposed system under development to produce 150M gallons / year of butanol from woody biomass along major river valleys in the USA HLB Horizons, LLC, EternoGen, & more! 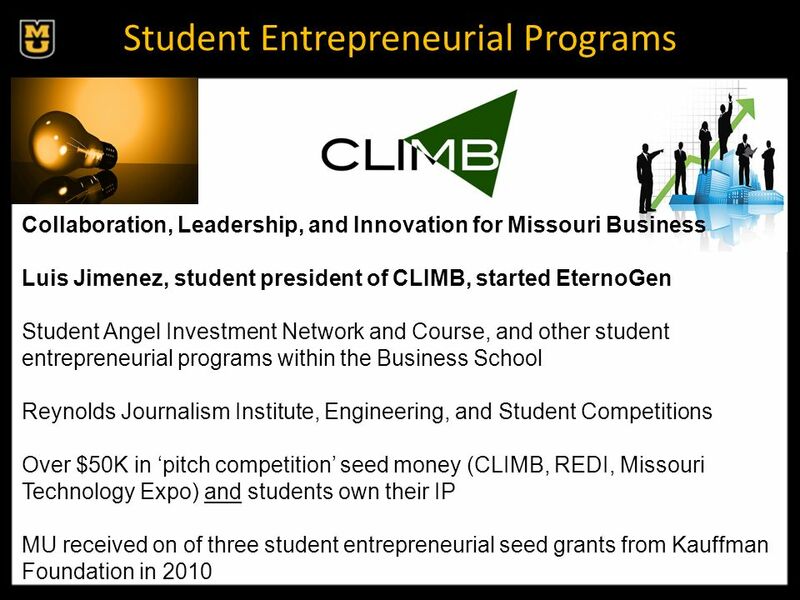 11 Sidney Kimmel Institute for Nuclear Renaissance (SKINR) at MU $5.5 Million gift, plus equipment Five-year duration SKINRs objective is to determine the physical origin of the anomalous heat effect. I chose MU for this important gift because it is a comprehensive university, experienced in using its deep scientific research capacity across many fields with its firm commitment to serve the public good. 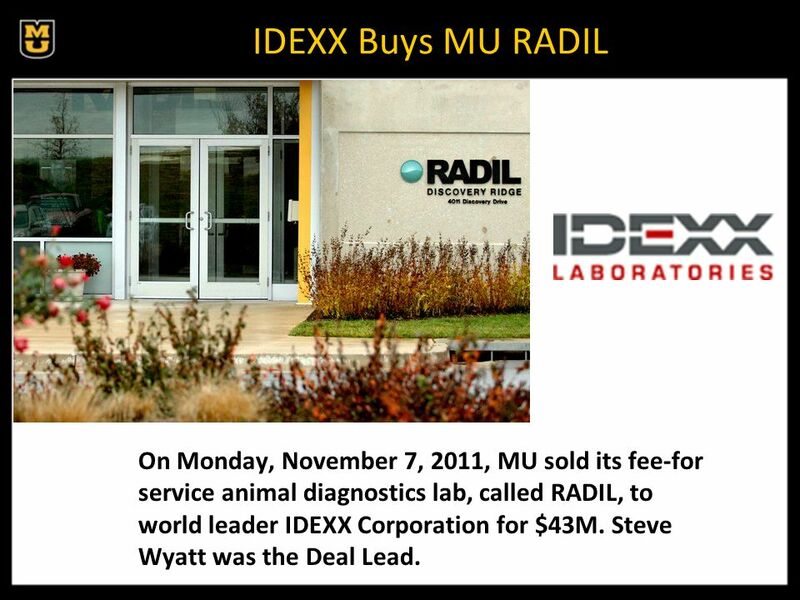 12 IDEXX Buys MU RADIL On Monday, November 7, 2011, MU sold its fee-for service animal diagnostics lab, called RADIL, to world leader IDEXX Corporation for $43M. Steve Wyatt was the Deal Lead. 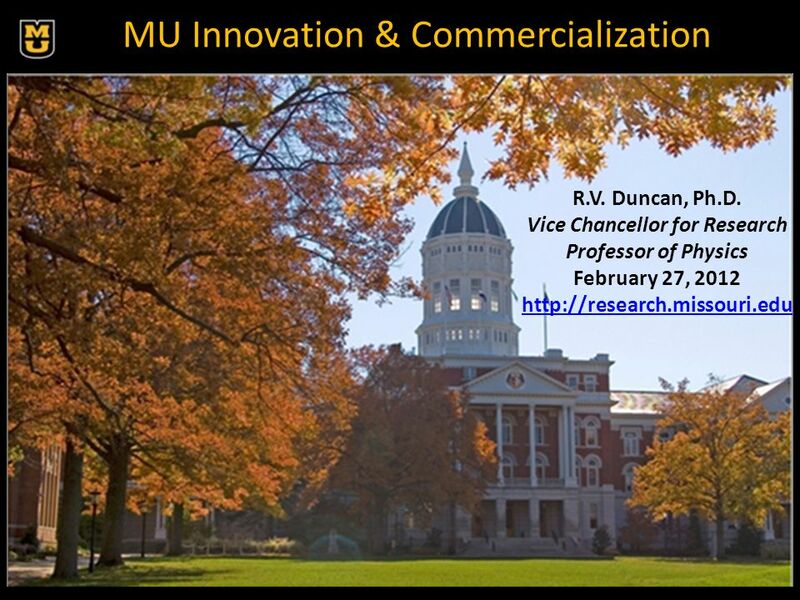 Download ppt "MU Innovation & Commercialization R.V. 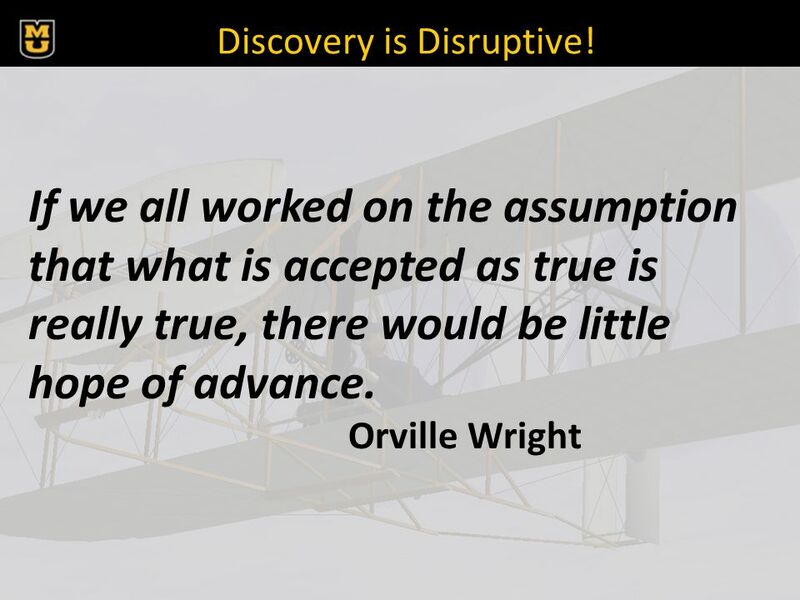 Duncan, Ph.D. Vice Chancellor for Research Professor of Physics February 27, 2012"
Fundamentals of an Investor Pitch The material in this presentation is that of the presenter and does not necessarily represent the opinions of Deloitte. Enterprising London: entrepreneurship and innovation in the UKs capital Helen Lawton Smith Professor of Entrepreneurship Centre for Innovation Management. 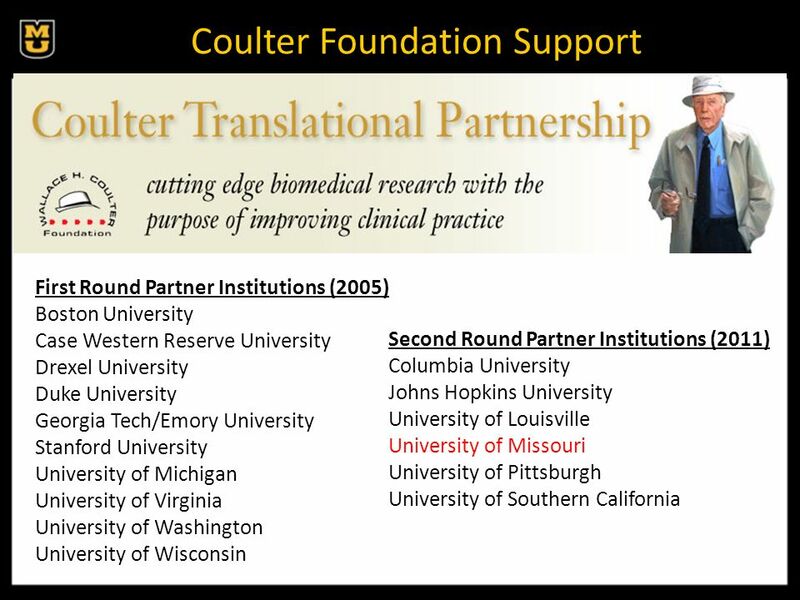 From NCIIA E-Team To Lifesaving Device Esther Klinger Michael E. Gorman Larry G. Richards University of Virginia. Young European Entrepreneurs Seminar 2011 The importance of Business Angels for entrepreneurship Chiara de Caro, General Manager EBAN November 17 th 2011. COMMERCIALIZATION RESOURCES FOR RESEARCH AT UIC UIC Office of Technology Management and IllinoisVENTURES NANCY SULLIVAN CEO & Managing Director, IllinoisVENTURES. How to succesfully obtain a Valorisation Grant October 11 th, 2012 Stefan Jongerius Wouter Segeth. 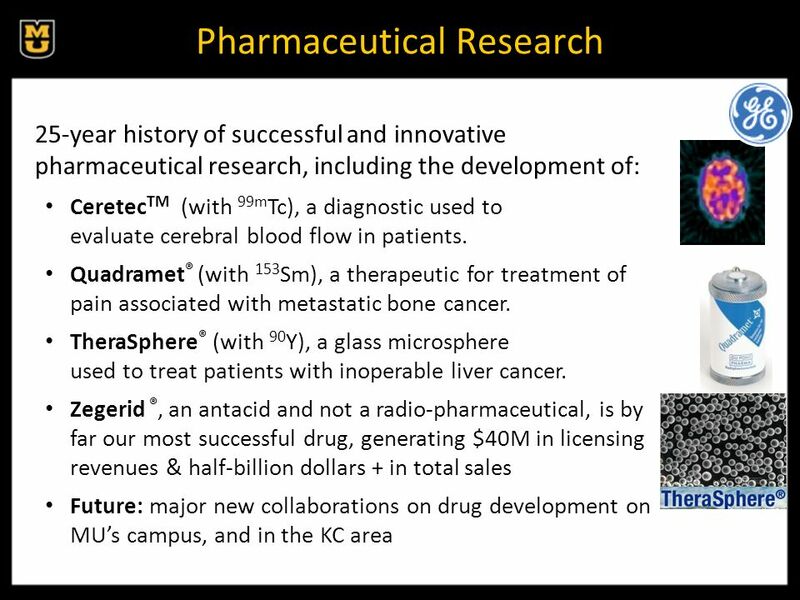 1 Research and Commercialization MJ Soileau University of Central Florida, Orlando Office of Research and Commercialization April 2010. 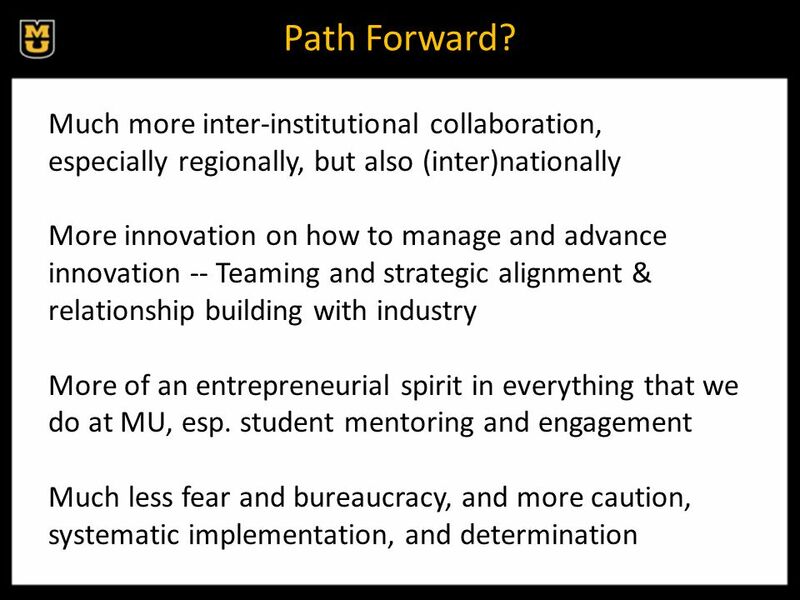 Biomedical Engineering Initiative: Creating the next generation of healthcare innovators in Africa Muhammad H. Zaman Director, LEED, Boston University. BY THE NUMBERS NORTH CAROLINA IN FY 2011 $179 Million: NSF funds awarded 12 th : National ranking in NSF funds 41: NSF-funded institutions 650: NSF grants. AURP Past President Associate Vice President for University Research Parks University of Arizona Bruce Wright.